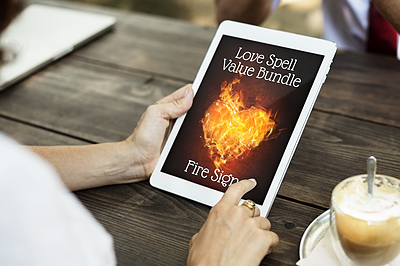 We’re proud to announce that we have a range of Love Spells available, each carefully crafted to entice a specific sign of the zodiac. 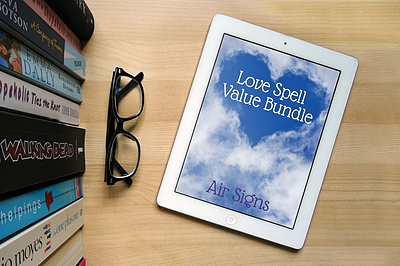 That’s right, we have Love Spells to attract every man from Aries right through to Pisces. So, what exactly are Love Spells? Well, before we can answer that, we ought to ask another question. What is magic? Now, we’re not talking David Blaine, here. David Blaine can more accurately be described as an illusionist. So, we’re not talking David Blaine, Penn and Teller, David Copperfield and the like. But we’re not talking Harry Potter, either. 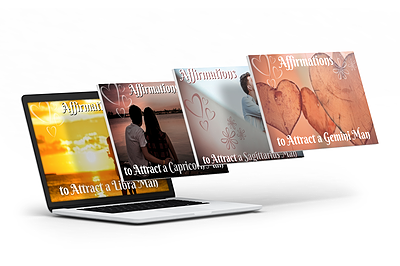 In a sense, this brings magic into alignment with more modern theories, such as The Law of Attraction, the idea that by focusing on positive or negative thoughts a person brings positive or negative experiences into their life. A spell can be thought of as an incantation that enables you to exude a quality or an energy that brings about change in your immediate environment. We’ve all witnessed this kind of thing, when someone enters a room and either lights it up or brings it down. When we talk about people who behave crudely as ‘lowering the tone’, this is very similar to what we’re talking about here. The expression ‘you are what you eat’ is now accepted without question. But what if ‘you are what you think’ or ‘you are what you believe’? 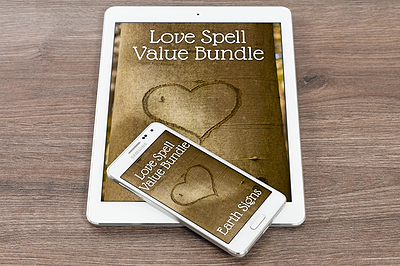 A Love Spell is intended to create the kind of energy that attracts a specific individual. 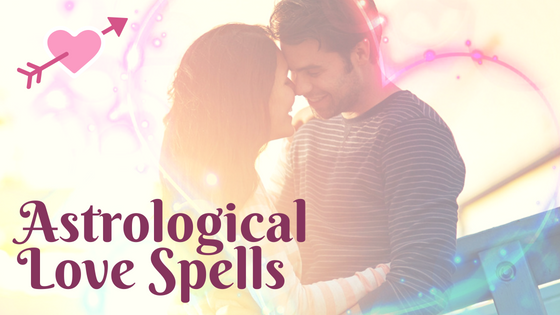 An Astrological Love Spell is intended to create the kind of energy that attracts an individual of a specific star sign. It uses colours known to appeal to said star sign and scents known to be attractive to said star sign. The incantation summons the kind of imagery and ideals that resonate with said star sign. For example, the Love Spell to attract a Virgo man, calls upon the colour white and the scents of lemon, sandalwood and rosemary. It conjures up images and feelings of virtue, kindness and calm: all qualities that appeal to the Virgo man. Our spells are easy to perform, with simple, easy-to-attain ingredients and clear, concise incantations. But the most important ingredient is, of course, you. 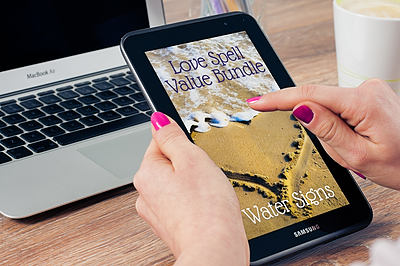 You’ll find our Astrological Love Spells here.